I am an experienced languages teacher and tutor based in Wimbledon. 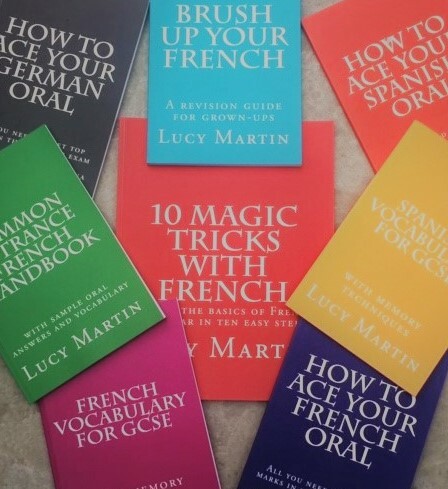 I am a contributor for BBC Bitesize and the author of a number of language handbooks for adults and children, all available on Amazon. My background is in law, but I have a first class degree from Oxford in French and Russian. Most of us didn’t get the chance to study Spanish in school, as it is a bit of a latecomer to the school curriculum, but in the world of business as well as leisure, it is becoming an increasingly useful language to know. And it’s actually quite easy to learn! My Spanish classes will accompany my book “Spanish in a week” and will provide the perfect introduction to Spanish, as well as getting you talking and giving you the confidence to do more than ask for two beers.